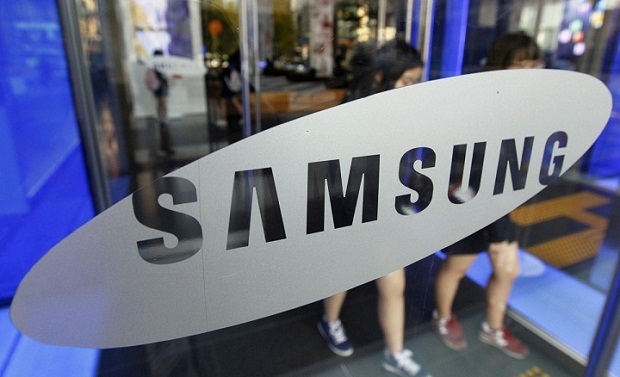 It is expected that Samsung Electronics will report a decline in profits in the straight second quarter as the high end smartphone business of the company loses steam. It is predicted that this trend is likely to sharpen the focus of the firm on costs and move its aim towards the cheaper phone market. The biggest smartphone maker of the world is depending on its new flagship smartphone, the fifth installment in the Galaxy S series. 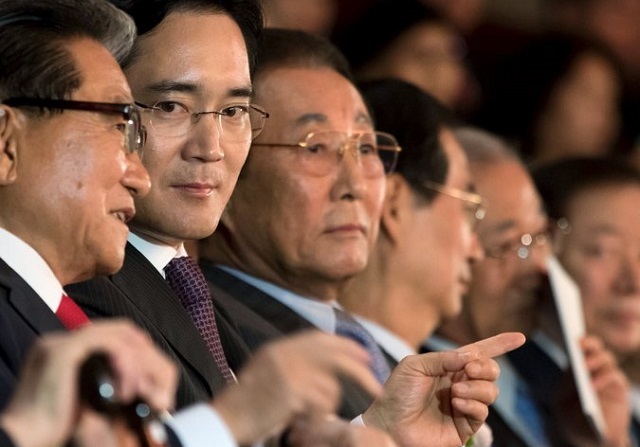 The Galaxy S5 will be available globally from Friday and the company is expecting that it will right the ship and will be able to prove that the South Korean giant does have staying power to be regarded as a mobile innovator. 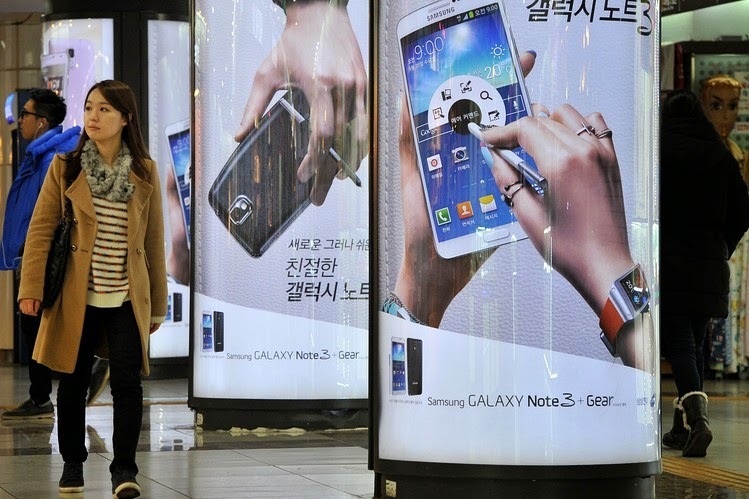 However, as far as home is concerned, the latest flagship device has made a slow start as a temporary ban on mobile carriers that sell handsets marred the South Korean debut of the S5. There is also heavy criticism that there are no eye catching features that can be seen in the Galaxy S5. Well-aware of the challenges, Samsung was smart enough to keep the price of the phone at a price less than 10% as that of the S4 even though it is not expected that smartphone rival Apple Inc. will introduce its own iPhone before September. Apart from that, the company also made an attempt to keep the margins stable by dialing back on the marketing glitz it usually undertakes. According to investment analysts, this strategy will provide the firm with the price competitiveness it needs for defending overall profits and driving the sales volume. They added that the new device doesn’t have anything that will awe the investors and this is applicable to all the high-end smartphones that are currently available. Smartphones are becoming equal to a certain extent and no longer offer any groundbreaking innovation to the people or the investors. In this respect, the new flagship device indicates a major shift for the South Korean firm because it seems to have dropped its focus on hardware innovation and is instead choosing to emphasize features such as sleek design and fitness aids. As per the head of Samsung’s mobile business, JK Shin, this strategy will prove to be helpful for the world’s largest technology company by increasing revenue, reining in component costs and making products that appeal to a wider public. As far as the January to March quarter is concerned, the company is likely to record a 3% year on year decline in operating profit. This would turn out to be the second consecutive quarter indicating a decline in profits and would be the first negative streak for the company after the 2010-2011 slip of the company. It is expected by the analysts that the trend will continue until September at least. It is likely that the full quarterly results will be announced by the company on April 25th. Analysts have also said that the profit of the mobile division that was 68% of the total profit will decrease to 59% this year.